Mr. Veyette’s dancing career encompassed almost all the major roles for a classically trained male dancer. Numerous ballets have been specifically created on him, both at PAB and BalletX, where he danced as a guest for many years. He has also danced as a guest artist internationally on numerous occasions. His roles ranged from classical to modern, neo-classical to contemporary. 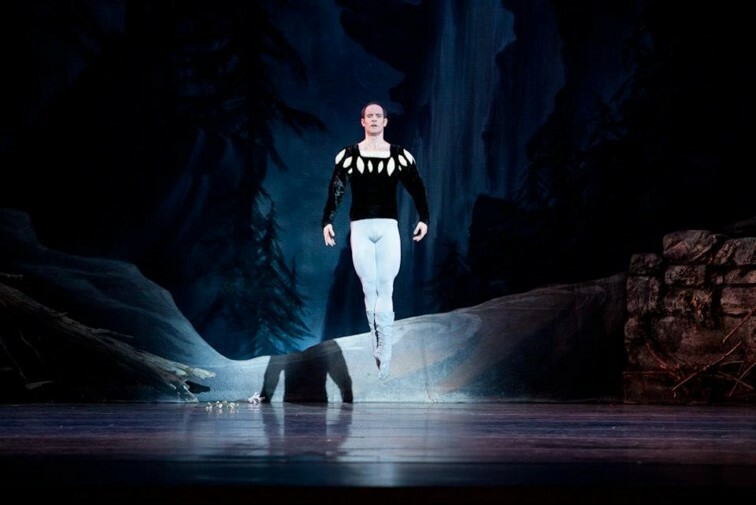 He retired from his professional dancing career at PAB as a Principal dancer. 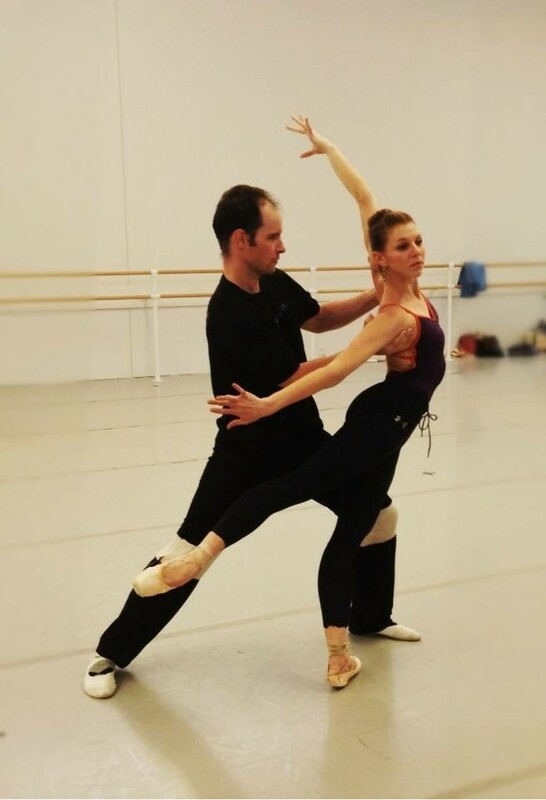 Mr. Veyette has been teaching Ballet for over 15 years. While he instructs a wide variety of dance levels and age ranges, his unique specialty is mentoring and teaching the intermediate to pre-professional dancers. 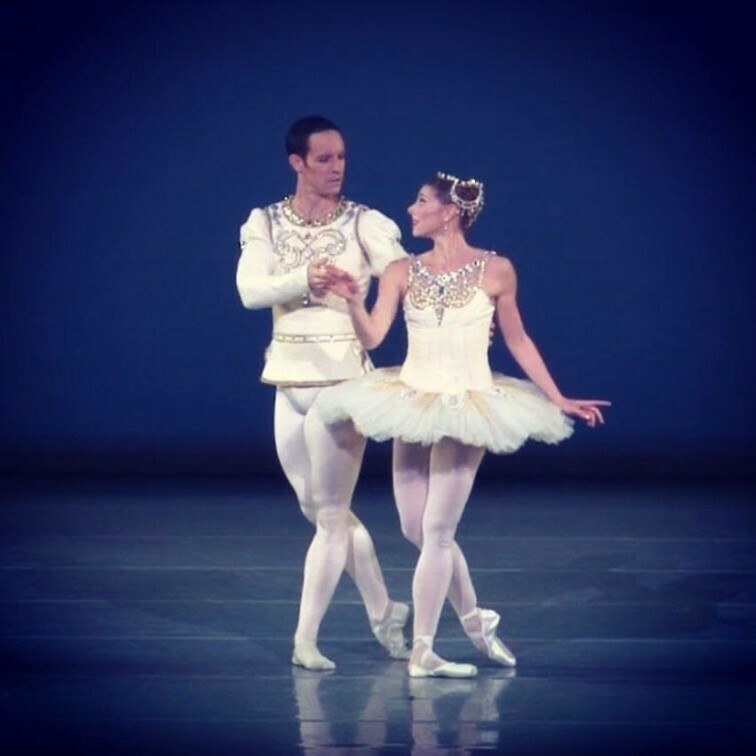 His resume includes Miami City Ballet School, PAB, Central Pennsylvania Youth Ballet, Westside Ballet Academy and numerous other established dance schools around the country. His areas of differentiated expertise include technique, men’s technique, partnering (both classical and contemporary), variations, pointe, and repertoire. Mr. Veyette takes particular pride in preparing his students not just technically, but most importantly, mentally and emotionally for the rigorous career of professional ballet. Far too often, dance instructors focus only on technique and forget the important mentoring required to insure a teenage student can cope with the challenges and disappointments that can exist in an elite dance environment. Mr. Veyette speaks from years of experience and therefore takes extra care in establishing a healthy, respectful rapport with his students. Mr. Veyette’s former students are now dancing with Pacific Northwest Ballet, Pa Ballet, Miami City Ballet, and Carolina Ballet to name a few. Over many years he has mentored numerous professional dancers. He believes his career as a professional dancer has given him the tools he needs to really reach young dancers and effect a positive change in their lives. He has a love for his art form and a passion for the training of world class dancers. Duties include administration, programming, budgeting, roster, choreography, teaching, rehearsal directing, outreach and education, community engagement, fundraising, development, mentoring, producing.